Looking for a case to protect your soon-to-be handset, Apple's iPhone 5s or iPhone 5c? Options so far include Apple's own official leather and rubber cases, four different kinds of OtterBox cases, and a couple of others. One new addition to the selection on offer, however, comes from STM, who has just unveiled a number of iPhone 5s and iPhone 5c cases at its website. 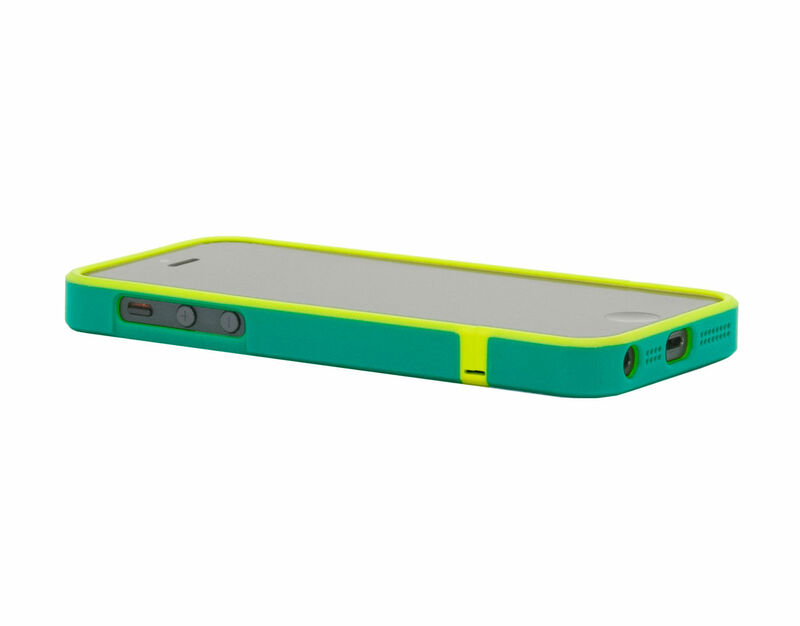 The colorful cases include "the harbour 2" (pictured above), which is compatible with both the iPhone 5s and iPhone 5, and a number of "grip" cases for the iPhone 5c. All of the new cases are bright and colorful, and the iPhone 5s compatible options are careful to leave room for the handset's Touch ID-equipped Home button. STM's iPhone 5s "harbour" cases are available for $30, while its more basic iPhone 5c "grip" options retail for $20. As such, both lines of cases are less expensive than their official Apple counterparts: over at the Apple Online Store, the leather iPhone 5s case retails for $39, and the rubber iPhone 5c case is available for $29. In each instance, STM's products offer iDevice users a $9 saving. If you're interested, the full range is available to view and order online at STM's website. In other news, preorders for the iPhone 5c launched a couple of hours ago. 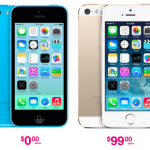 Have you signed up for Apple's entry-level handset, or are you holding out for the iPhone 5s? See also: High Profile iOS 7-Ready Apps Include Facebook, Twitter, Path And PayPal, The Horror, The Horror: Auto-Playing Videos To Appear In Facebook's Mobile Apps, and Chipotle Scarecrow Lets You Learn More About Wholesome Food And Get A Free Burrito.